When it comes to a smartphone, then Android devices rule the market. The reason is that of the efforts of manufacturers like Xiaomi that provide decent smartphone at affordable prices. 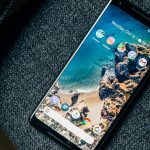 The Company has become very famous for its budget and mid-range Android smartphones that outshines some of their competitors. Almost every smartphone that Xiaomi has released in the recent years has gained much attention from the people. Mi A2 is one of the latest devices from this Chinese smartphone manufacturer. 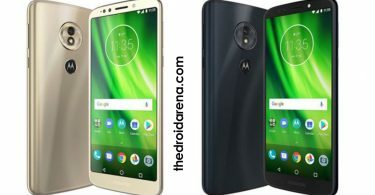 It is much-anticipated smartphone powered up not only in terms of processor and speed but in terms of the camera as well. Mi A2 is an Android One smartphone from Xiaomi, successor to the Mi A1 that it the market last year. Due to its stock Android OS, it has gained much popularity. 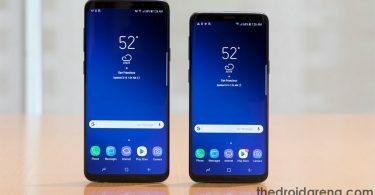 Moreover, the dual camera setup was also appreciated by users. The camera on Mi A2 is going to be even better than its predecessor. 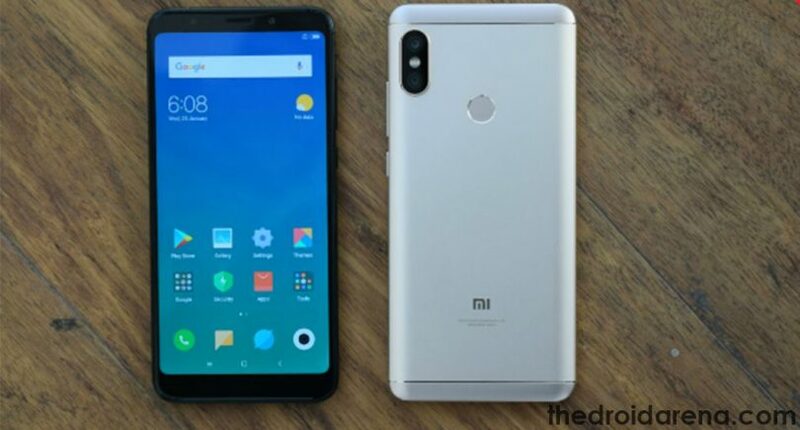 So, there have been many users that want to port Mi A2 camera in other devices like the Redmi Note 5 Pro, another dual camera device from Xiaomi. As Mi A2 is a camera eccentric device with better software support, Mi A2 camera port will greatly enhance the photography experience on your Redmi Note 5 Pro. You can easily install the Mi A2 camera port on your Redmi Note 5 Pro if you have Magisk on your device. 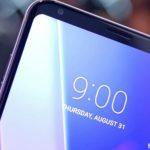 The Mi A2 camera app has been ported by the XDA senior member “carlosggb”. If you are among these users who want to learn how to install ported Mi A2 camera app on Redmi Note 5 pro, then this post is just what you need. You can learn about how to port Mi A2 camera to your Redmi Note 5 Pro in this post. You need to meet all these requirements if you want to install Mi A2 camera app on your Redmi Note 5 Pro. At present, the Mi A2 camera port is only compatible with Whyred codename devices like Redmi Note 5 Global and Redmi Note 5 Pro. You need to have custom ROM on your Redmi Note 5 Pro as the camera port is not compatible with MIUI. 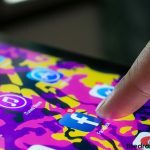 For installing custom ROM on your Device, you need to have to unlock bootloader and access root permissions. You can learn the process of rooting by clicking here – Root Redmi Note 5 Pro and Install TWRP Custom Recovery. First, unlock the bootloader of your Redmi Note 5 Pro device and install the TWRP recovery on the device. You can learn the process by going to the link – Root Redmi Note 5 Pro and Install TWRP Custom Recovery. 2. 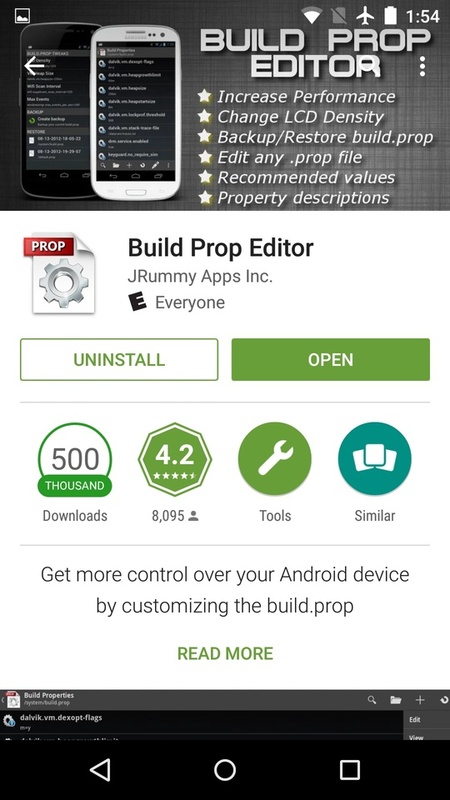 Now, you need to download and install Build Prop Editor on your device from the Google Play Store. If your device is not rooted also, you can edit the build.prop file using this guide: Edit Build.prop file without rooting your device. 3. After it is successfully installed, open the app by tapping on its icon from the App Drawer. When prompted, grant all permissions to the app. 4. Make a search for “Camera” and then select “persist.camera.HAL3.enabled”. 5. Change its value from 0 to 1, save the changes and reboot your device. 6. 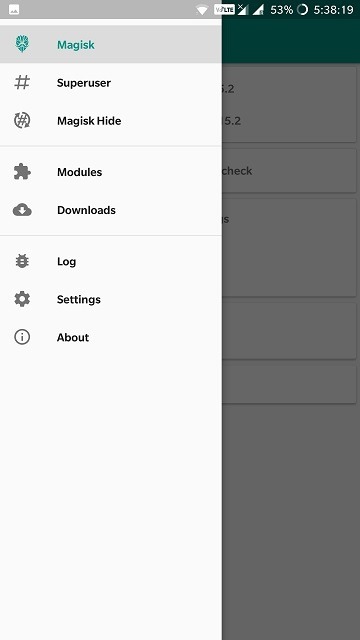 Download and install the Magisk Manager app. Then click on its icon to open it. 7. Tap on the three horizontal bar icon or the menu icon at the top left corner. 8. From the options displayed, tap on Downloads and then tap on “+” icon. 9. Search the Mi A2 camera port module Zip downloaded from the requirements above and then tap on the Download icon. 10. At the download prompt, click on Install and the module will be flashed on your Redmi Note 5 Pro. Reboot the device. If you follow the above steps, you will be able to successfully install Mi A2 camera port app on your Redmi Note 5 Pro. For more information on the port, visit the official XDA forum thread from where you downloaded the Camera port ZIP. You can get the latest news and updates about the port there. No doubt, Redmi Note 5 Pro has a capable rear dual camera setup. But the camera app on Mi A2 has better and more features. Features like Slow Mo, HDR in auto mode are not present on the camera app of Redmi Note 5 pro. So, by installing the Mi A2 ported app on your Redmi Note 5 Pro, you will be able to access these features. How-To Install Google Pixel 2 Camera port on Redmi 5A [Portrait Mode].